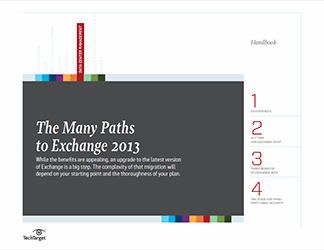 Exchange 2013 offers features that could benefit administrators and make the idea of hosted Exchange more appealing. 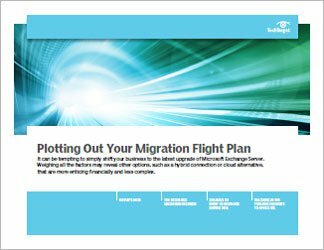 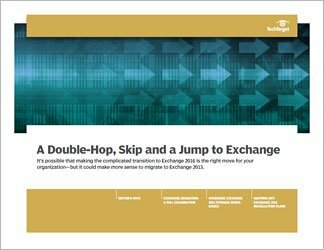 We look at how to install and deploy Exchange 2013 and how to address problems that will likely arise in the upgrade process. 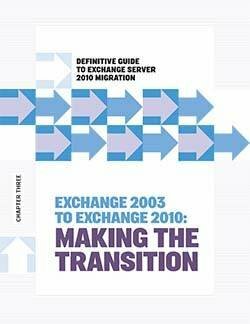 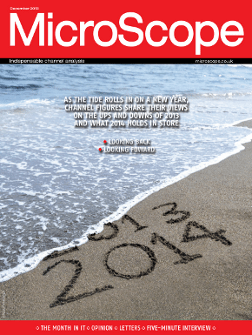 Is it time for Exchange 2013?